With locations in Cincinnati and Columbus, Play Golf In College helps talented junior golfers and their parents navigate the complex world of junior golf and the college placement process. We counsel and mentor you towards making well-informed decisions that enable you to find the ‘best fit’ college. Over 95% of Play Golf in College players have received offers to play golf in college! Play Golf In College is a world-class provider of services for young men and women in middle school and high school who are committed to improving their golf games and becoming successful student-athletes in college. We help talented junior golfers and their parents navigate the complex world of junior golf and the college placement process. Our coaches counsel and mentor you towards making well-informed decisions that enable you to find the ‘best fit’ college. Secrets from the Pros: How to prepare to play your best in tournament competition. Mark MacDonald is an accomplished player, a great teacher and he has experience coaching at the highest collegiate level. His unique skill set, intelligence and personality will enhance the services we provide and help our junior golfers realize their full potential! Coach MacDonald is originally from Dublin, Ohio, where he competed at Dublin Jerome High School. Over the course of his four years, he helped lead the Celtics to two OHSAA Division I state titles as well as two runner-up finishes. Mark attended Miami University of Ohio where he helped lead the RedHawks for four seasons. He was a two-time Cleveland/Srixon Academic All-American. Mark graduated from Miami with a degree in Integrated Mathematics and a minor in Decision Sciences. After graduation, Mark decided to turn professional and played successfully on various Professional Tours for two years. Mark also had the opportunity to coach his alma mater and eagerly jumped at the opportunity. In his first season as the assistant coach of the Miami University Golf Team, he helped the RedHawks win their first MAC Championship in 19 years, which earned an at large bid to the NCAA Regionals. Over the course of his time coaching, his players earned honors of First Team All-MAC, Miami Athlete of the Year, MAC All-Tournament Team, MAC Freshman of the Year, All-Midwest Region Team, and numerous conference players of the week. In his final year at Miami, the team had three individual wins as well as one team victory. 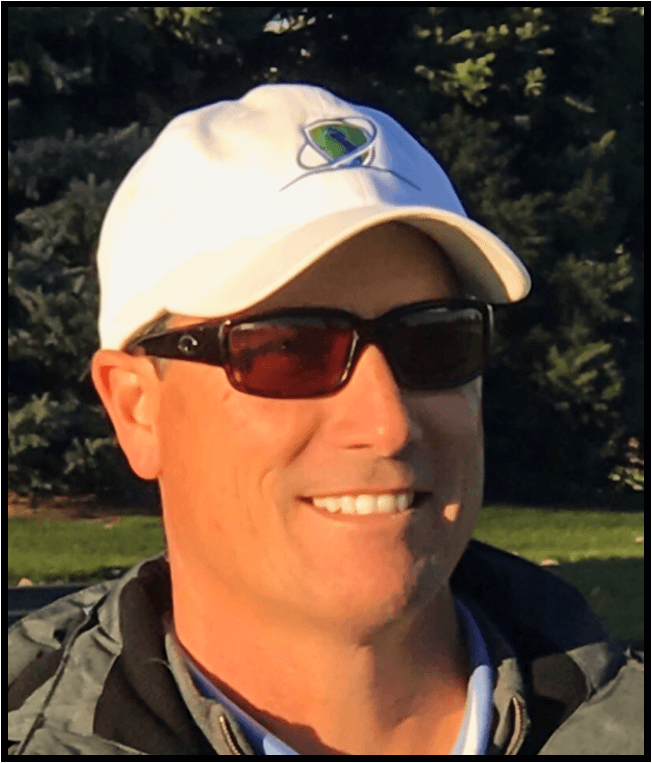 Mark is excited about using his past experience at every level of the game to help junior golfers and their families through the journey of high school and collegiate golf. 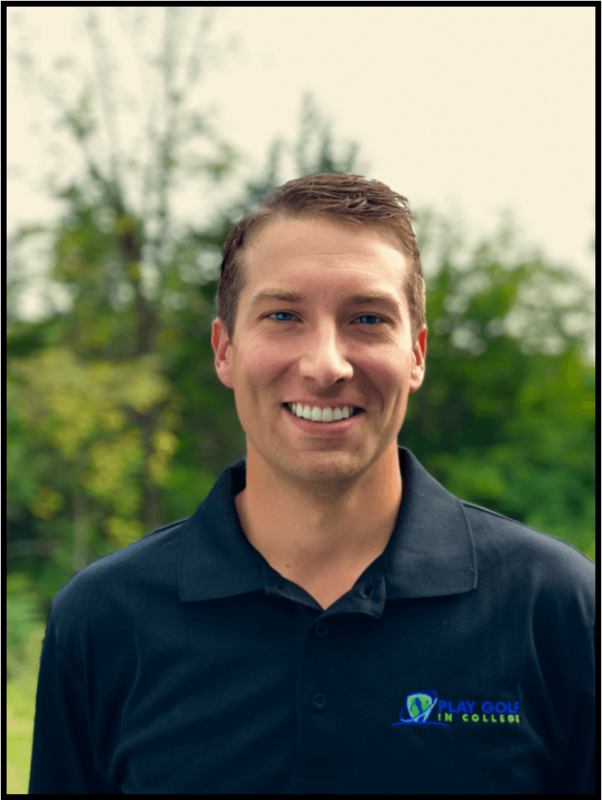 Not only is he excited to help them play their best golf, he looks forward to being a part of their growth into mature men and women who have the tools to succeed on and off the course. Mark continues to live in Oxford, Ohio, with his wife Cassie and son Noah. Brad Sparling has over 20 years of coaching experience at the highest level. He coached the men’s and women’s teams at Duke University and the men’s team at Ohio State University. During his time, he coached 14 All-Americans and 2 National Players of the Year. He has also coached in 2 NCAA National Championships, and has helped over 115 young men and women realize their dream of playing golf in college. ALL INSTRUCTION AND ON-COURSE WORK IS DONE AT HERITAGE CLUB IN MASON, OH.